Lather onto a sponge in the shower or add to running water in the bath. 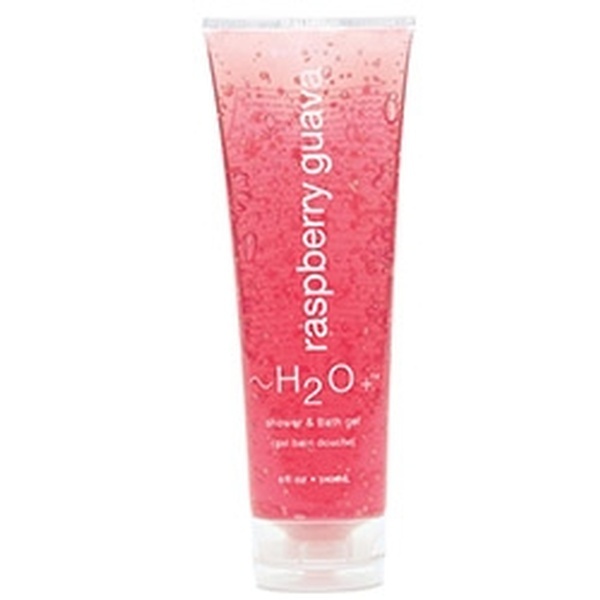 This mild scrub polishes away dulling impurities for smooth, vibrant-looking skin. 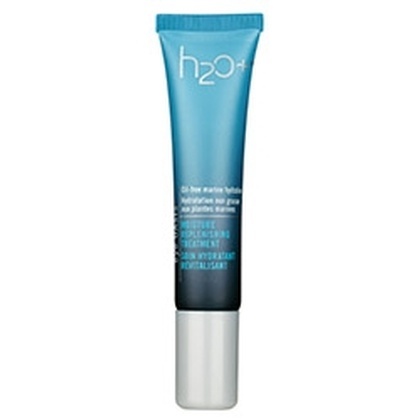 This fast-absorbing hydrator revitalizes the delicate eye area with line-plumping moisture.